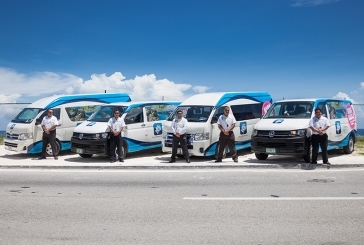 Find the best tours in Cancun. 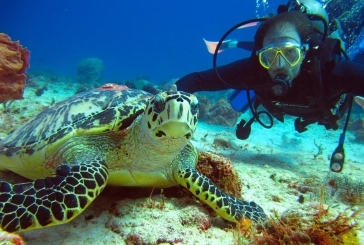 Get the best deals for adventure tours, boat tours, mayan ruins tours, aqua sports, eco parks and nightlife. We've got all all tourist attractions and things to do in Cancun. The most attractive offers and discounts for the best Cancun tours are here, book now and save big money! After watching all of our boat tours in Cancun you'll want to do them all. 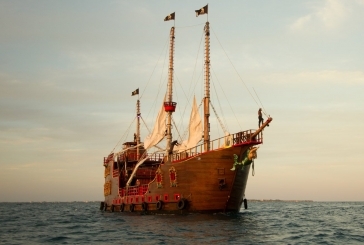 Imagine to happily sail in Cancun's beautiful Sea with all the comfort you need for a perfect day. Short time boat trips or whole day boat tours can be find here. Rent a yacht, a boat, catamaran or sailboat at the best price. Because you're looking only the best Cancun boat tours, this is the place you must book ats! Discover authentic mexican food in Cancun. Become an insider eating like a local during your vacations in Mexico. 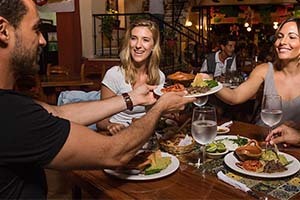 Enjoy the best popular food and mexican spirits visiting from local street joints to the best restaurants in Cancun. Learn the history behind each dish. Skip the line discovering the best places to eat in Cancun. Nightlife is one of Cancun main tourist attractions. Get the best experience and enjoy all the benefits you get booking with us: avoid crowds and get into the dance club through a fast line, unlimited drinks during the night, reserved table for you and of course the best prices. Be surprised at the great service you'll get on every Nightclub booked with us! Find all kinds of cool and fun water activities here. Swim among thousand of fish on our snorkeling tours, accelerate our powerful wave runners, discover an underwater world scuba diving or use water propulsion in Flyboard or Jetpack. 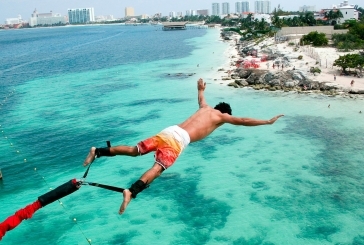 Get the best water sports in Cancun, book now! Professional guided tours to mayan ruins in Cancun and whole Riviera Maya. 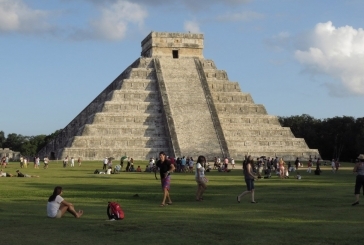 Immerse in the astonishing mayan culture and visit the most popular mayan ruins in Cancun: Chichen Itzá, Tulum & Cobá. Book your mayan ruins tours now! Swim with dolphins are one of Cancun top things to do. Delight yourself with these sensational animals while swimming with them. Find different swim with dolphin programs for every need and taste (kids, elderly people, pregnant women). 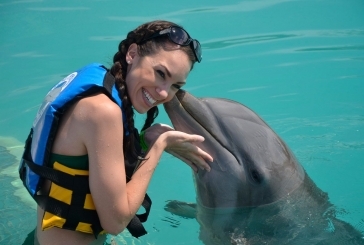 Enjoy one of Cancun best tours, book your swim with dolphins program now! Eco Parks are one of Cancun best things to do. Find yourself relaxing on a natural enviroment, enjoying your family or friends while asking for some refreshing drinks. Unlimited fun is waiting for you on each Natural Park main attractions: water, adventure and cultural activities. We guarantee you there's a tour that perfect fits you, find out which is it now! Find the Yacht that best suit your vacation needs with our big selection of Cancun yachts, boats, sailboats and catamarans for any occasion and budget. 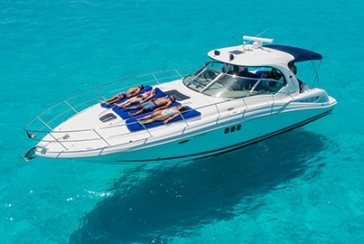 The best luxury yacht and boat packages in Cancun are here.